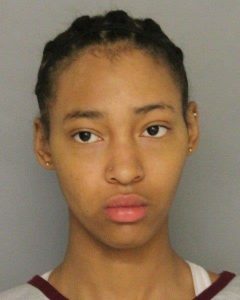 New Castle, Delaware – The Delaware State Police have arrested eight during the investigation of several auto thefts in New Castle County. 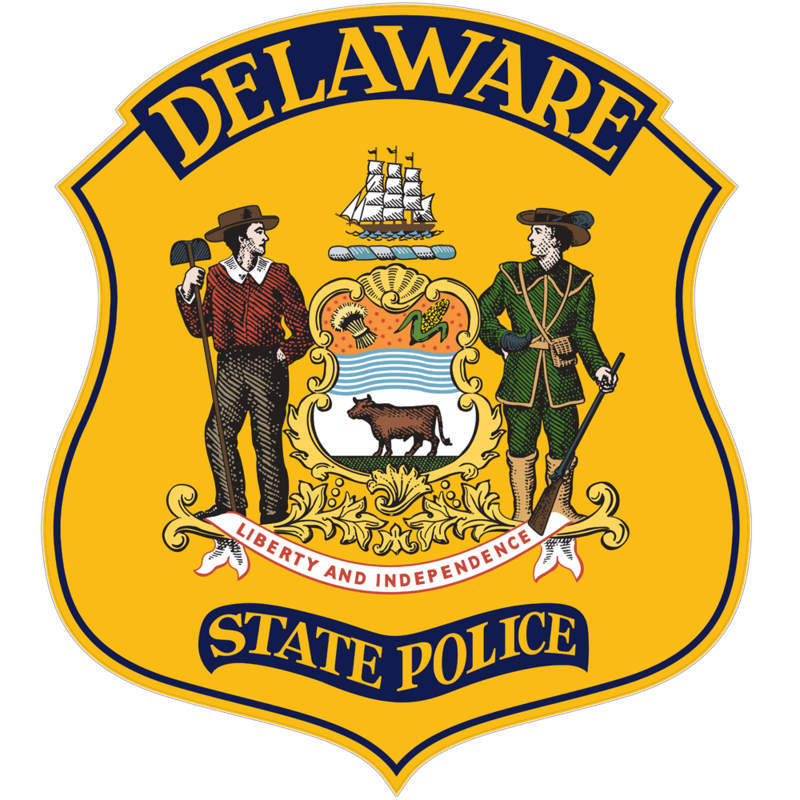 Detectives assigned to the Delaware State Police Troop 2 Criminal Investigation Unit continue to investigate a pattern of auto thefts in New Castle County and have determined nine separate incidents have occurred dating back to October 31, 2018 to as recently as January 15, 2019. The vehicle thefts occurred at the Trans Cargo, LLC located at 170 Pigeon Point Road and the AutoPort, Inc. located at 203 Pigeon Point Road, New Castle. During each incident, the suspects stole vehicles or attempted to do so by either climbing over or under fencing. Suspects then entered parked vehicles stored on the lot with keys inside and drove them off the property. Suspects have driven the vehicles through open gates, secured gates and through sections of fence with no gate. In one incident, suspects stole three vehicles by ramming an occupied security truck that was blocking the gate. In most cases where a vehicle has been used to ram a secured gate, the vehicle has become disabled and left at the scene. In other cases, vehicles have run out of gas while attempting to flee onto northbound I-495. There was a total of 38 vehicles stolen with approximately half of the stolen vehicles recovered. On January 19th, 2019, troopers observed a silver Toyota Corolla with five subjects exiting the vehicle. Those five suspects then scaled the perimeter fence and entered the secured yard of Trans Cargo in an attempt to remove a vehicle. Delaware State Police Troopers then attempted to apprehend all suspects as they fled on foot. After fleeing, troopers were able to successfully locate and apprehend all five suspects. Additionally, the three remaining suspects inside the silver Toyota Corolla were apprehended after they initially attempted to flee in the vehicle. 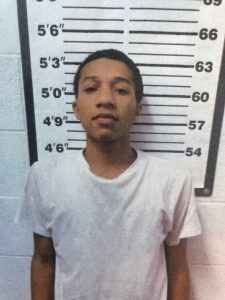 A search warrant was conducted on the suspect vehicle and a handgun was found with other evidence linking the suspects to the other vehicle thefts. *Suspects drove vehicle through secured gate. *Suspects drove vehicles through open gate. November 6, 2018 – Trans Cargo, LLC 170 Pigeon Point Road, New Castle, Delaware *Suspects drove vehicles through open gate. November 16, 2018 – Trans Cargo, LLC 170 Pigeon Point Road, New Castle, Delaware *Suspects entered fenced in property and attempted theft only. December 2, 2018 – Trans Cargo, LLC 170 Pigeon Point Road, New Castle, Delaware *Suspects drove vehicles through secured gate. December 20, 2018 – Trans Cargo, LLC 170 Pigeon Point Road, New Castle, Delaware *Suspects rammed security truck and drove out through open gate. January 13, 2019 – Auto Port, INC / 203 Pigeon Point Road, New Castle, Delaware *Suspects drove vehicles through secured gate. 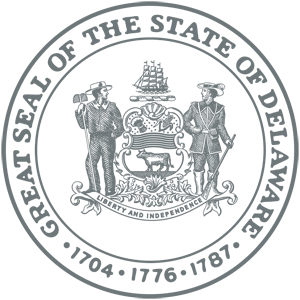 January 15, 2019 – Auto Port, INC / 203 Pigeon Point Road, New Castle, Delaware *Suspects drove vehicle through fence. January 15, 2019 – Trans Cargo, LLC 170 Pigeon Point Road, New Castle, Delaware *Suspects opened gate and then drove vehicles off the lot. *Those suspects were identified and transported to Troop 2 for processing. All suspects were arraigned before Justice of the Peace Court 11 and all were committed. Arielle Rice, 15 and Autumn Rice, 17 both of Drexil Hill, Pennsylvania were charged with Possession of a Firearm During the Commission of a Felony, Possess Purchase Own or Control of a Firearm (Handgun) by Prohibited Juvenile, Attempted to Commit Theft of a Motor Vehicle, Conspiracy Second Degree-Agreement to Engage in Felony Criminal Conduct and Resisting Arrest. Both arraigned with a parent and were committed to the New Castle County detention center in default of $24,500.00 secured bond. Muhnir Bey-Stockton, 15 of Philadelphia, Pennsylvania was charged with Possession of a Firearm During the Commission of a Felony, Possess, Purchase, Own or Control of a Firearm (Handgun) by Prohibited Juvenile, Attempted to Commit Theft of a Motor Vehicle, Conspiracy Second Degree-Agreement to Engage in Felony Criminal Conduct, Resisting Arrest and Criminal Trespass Second Degree. He was arraigned with a parent, and committed to the New Castle County Detention Center in default of $25,000.00 secured bond. 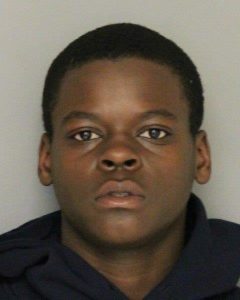 Markell Grasty, 17 of Philadelphia, Pennsylvania was charged with Possession of a Firearm During the Commission of a Felony, Possess, Purchase, Own or Control of a Firearm (Handgun) by Prohibited Juvenile, Attempted to Commit Theft of a Motor Vehicle, Conspiracy Second Degree-Agreement to Engage in Felony Criminal Conduct, Resisting Arrest and Criminal Trespass Second Degree. 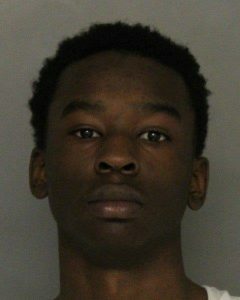 He was committed to the New Castle County Detention Center in default of $53,000.00 secured bond. 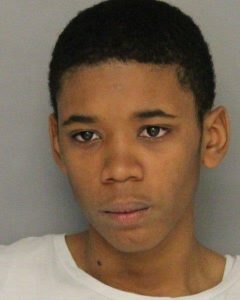 Yameen Mofield, 16 of Philadelphia, Pennsylvania was charged with Possession of a Firearm During the Commission of a Felony, Possess Purchase, Own or Control of a Firearm (Handgun) by Prohibited Juvenile, Attempted to Commit Theft of a Motor Vehicle, Conspiracy Second Degree-Agreement to Engage in Felony Criminal Conduct and Resisting Arrest. 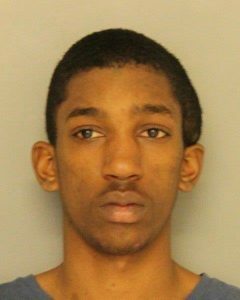 He was committed to the New Castle County Detention Center in default of $75,000.00 cash bail. 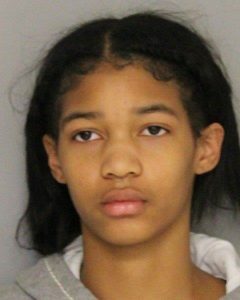 Menaje Schell, 15 of Philadelphia, Pennsylvania was charged with Possession of a Firearm During the Commission of a Felony, Possess, Purchase, Own or Control of a Firearm (Handgun) by Prohibited Juvenile, Attempted to Commit Theft of a Motor Vehicle, Conspiracy Second Degree-Agreement to Engage in Felony Criminal Conduct, Resisting Arrest and Criminal Trespass Second Degree. He was committed to New Castle County Detention Center in default of $53,000.00 cash bail. 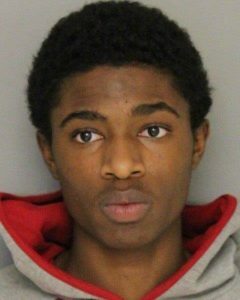 Namir McFarland, 18 of Philadelphia, Pennsylvania was charged with Possession of a Firearm During the Commission of a Felony, Attempt to Commit Theft of a Motor Vehicle, Conspiracy Second Degree-Agreement to Engage in Felony Criminal Conduct, Resisting Arrest and Criminal Trespass Second Degree. He was committed to the Howard R. Young Correctional Institution in default of $30,100.00 secured bail.